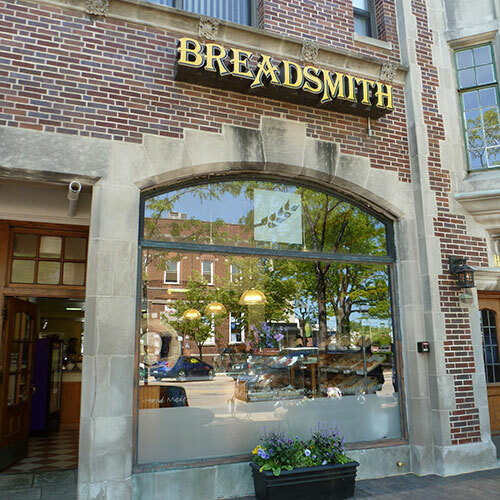 The moment you step foot into Breadsmith of Highland Park, you’ll appreciate bread the way it was meant to be. 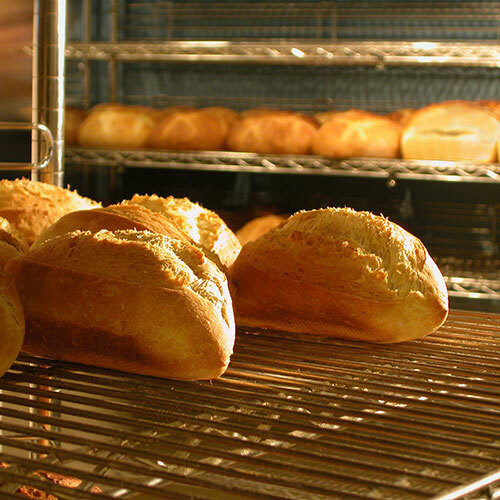 Take in the aroma of freshly baked bread and experience the inviting atmosphere of our neighborhood bakery. 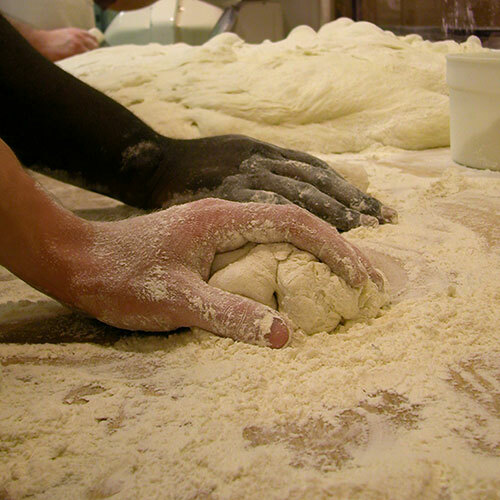 Our breads are made from scratch using only the finest quality ingredients and are baked in a five-ton European hearth stone oven. 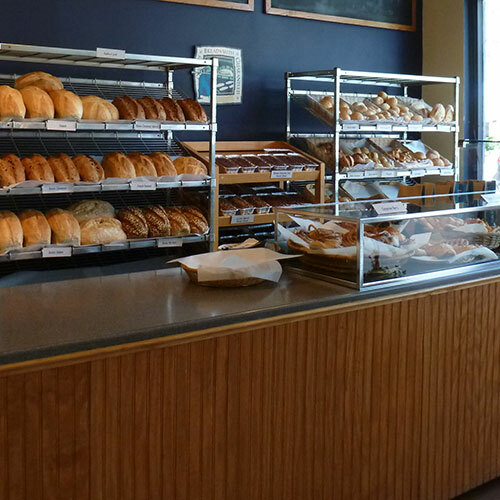 We’re located near the intersection of Green Bay Avenue and Central Avenue in Highland Park, IL, and serve the best artisan breads and sweets in Chicago’s northern suburbs. We also invite you to learn more about our other area locations in Palos Heights, IL, and St. Charles, IL.